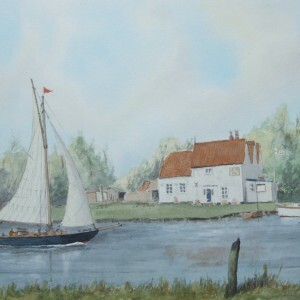 Robert Home (Bob) was born in 1923 at Ascot, Berkshire. 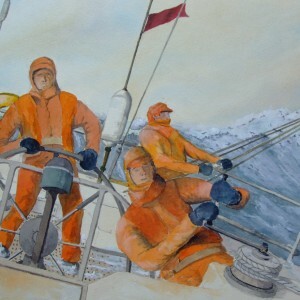 Bob as he liked to be called developed his interest in Marine paintings from studying the development and form of sailing ships, with special reference to early vessels. 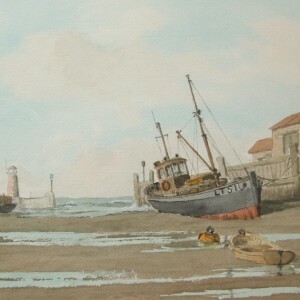 He painted in oil and watercolour and studied etching at the Norwich Institute of Art and Design. 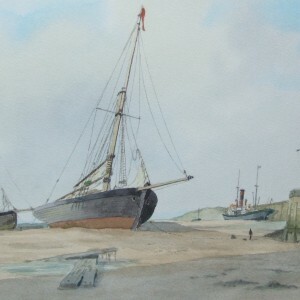 His work included illustrations of marine subjects for publications as well as commissions for painting and reconstructing detailed pictures of specific sailing vessels. 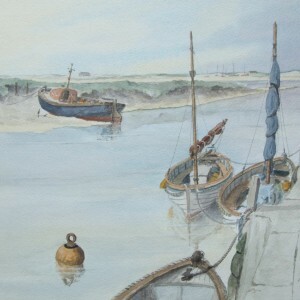 He was a founder member and secretary of the Royal Society of Arts, East Anglia Region and was a past Chairman. 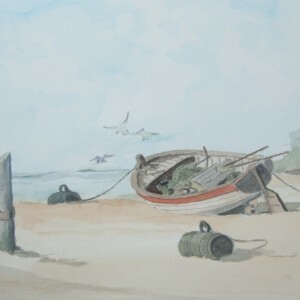 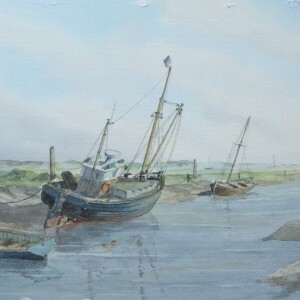 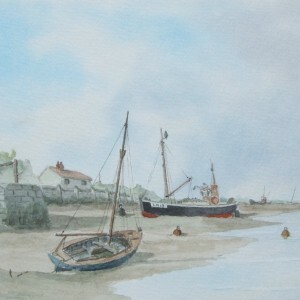 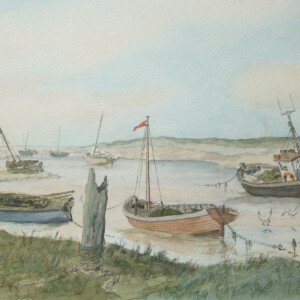 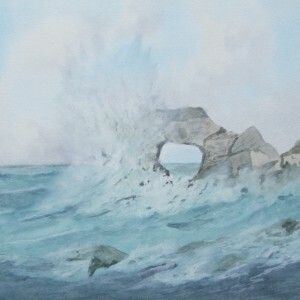 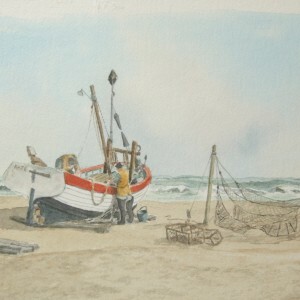 Bob was also a member of the East Anglian Group of Marine Artists. 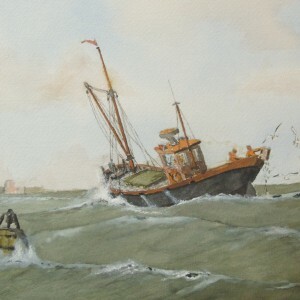 Tudor Galleries was privileged in exhibiting Bob Home’s marine watercolours for many years and he was one of their regular highly acclaimed artists. 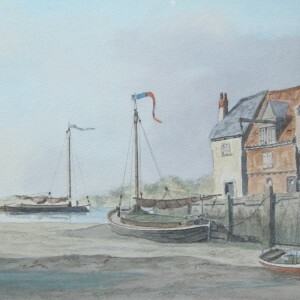 Although he attended many lectures and talks on fine art as well as techniques, he was essentially self taught. 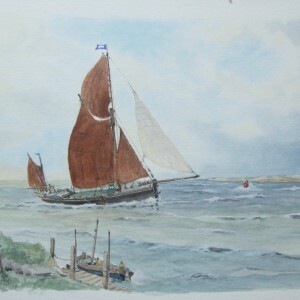 Having retired from scientific research he was able to devote much of his time to sailing his auxiliary sloop “Etosha” which formed the basis for many of his paintings. 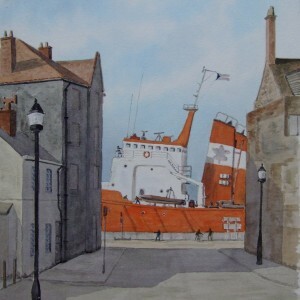 Robert Horne died in November 2010 aged 87.